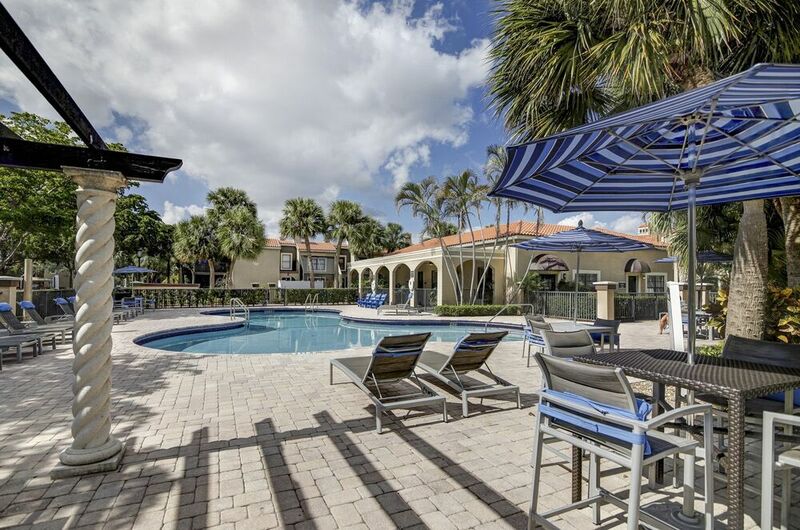 Every day can feel like vacation when you live at The Terraces, a community comprised of stunning, upscale apartments in Plantation, FL. Desirable features such as wood-burning fireplaces and screened-in patios offer an ideal space to unwind, in addition to outstanding amenities, including a spa and fitness center. No matter what your day brings, you can rest easy knowing that your daily getaway is just around the corner at The Terraces. Choose a one or two bedroom floor plan that suits your lifestyle with spacious townhome, loft-style and single-level apartments for rent. 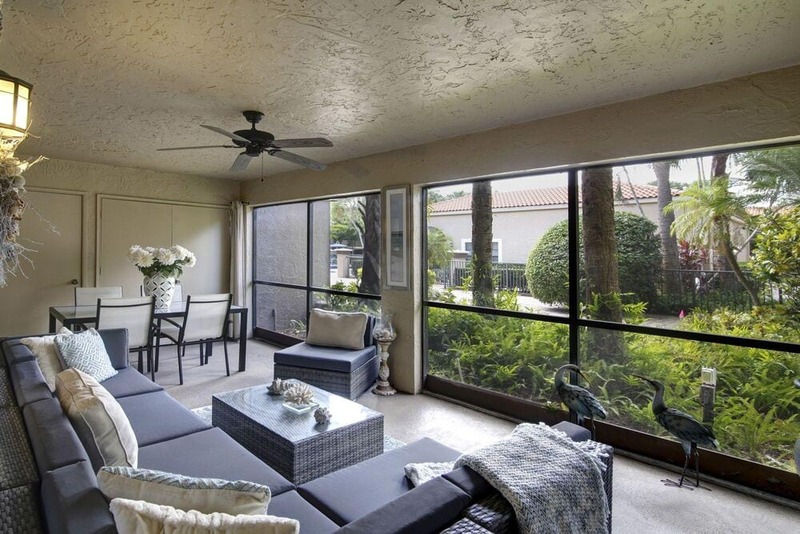 Whether you’re returning from work in Plantation Midtown or a sunny day at Fort Lauderdale Beach, your luxurious home at The Terraces will provide a soothing space for rest and relaxation. Step outside your apartment to discover great amenities. Get active with a walk around the beautifully landscaped community, or visit the fitness center equipped with free weights and cardio machines. When you’re not at the beach, soak up the sun at the resort-style pool. 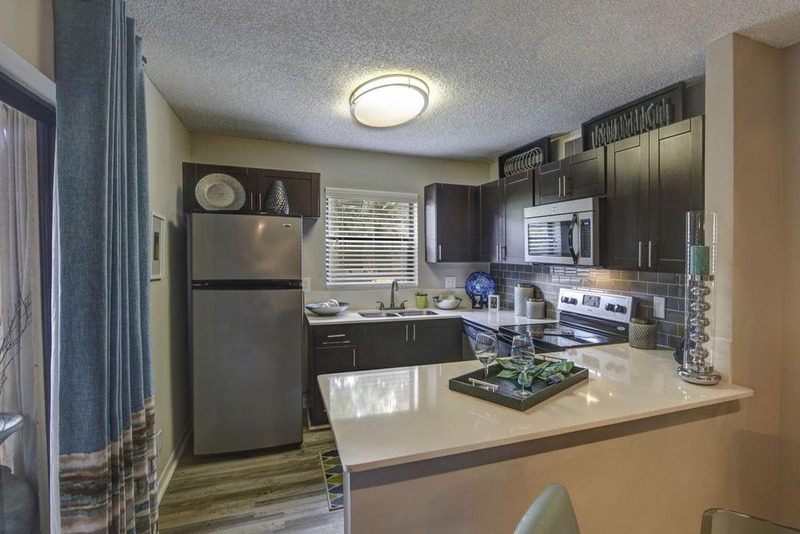 Enjoy other amenities, including a car care center, outdoor grilling area and a fenced dog park. Minutes from downtown Fort Lauderdale, Plantation Midtown and the Atlantic Ocean, The Terraces is perfectly positioned for a life of convenience and leisure. 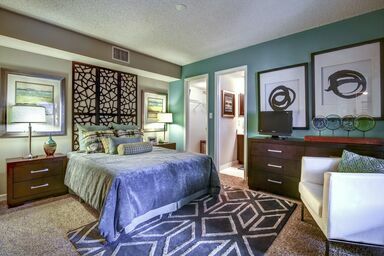 Located near major highways, this community offers easy access to the beach, shopping and dining.